Where are we next ? Coming up for 2019 .. 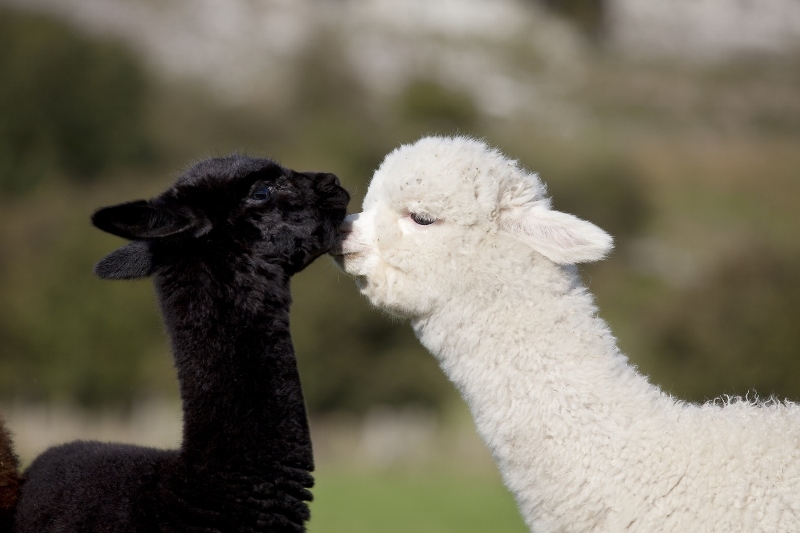 In the meantime you can still come for a farm visit or alpaca trek just give us a call. Alpaca Tweed teddy bears made for us by Merrythought Bears. Interested in our Alpaca Trekking/Walking ? please click here or see our Trek/Visits page for details! Please contact us for more information about our range of Hats & Caps, Limited Edition Scarves & Throws and Tailoring cloth (all unique to us and all made from 100% British Alpaca). Some of our throws are one-off bespoke items we'll even be able to tell you which Alpaca donated his or her fleece to make it! We also stock luxurious Alpaca Duvets and Pillows, Socks and even Alpaca fabric covered buttons. Please visit our facebook page - and do remember to 'like' us and share!! Payment options: Credit/debit card by phone. Please click here for a look at our products. We hope you will enjoy browsing through our website. If there is anything you wish to know please contact us and we will be happy to help. © 2018. 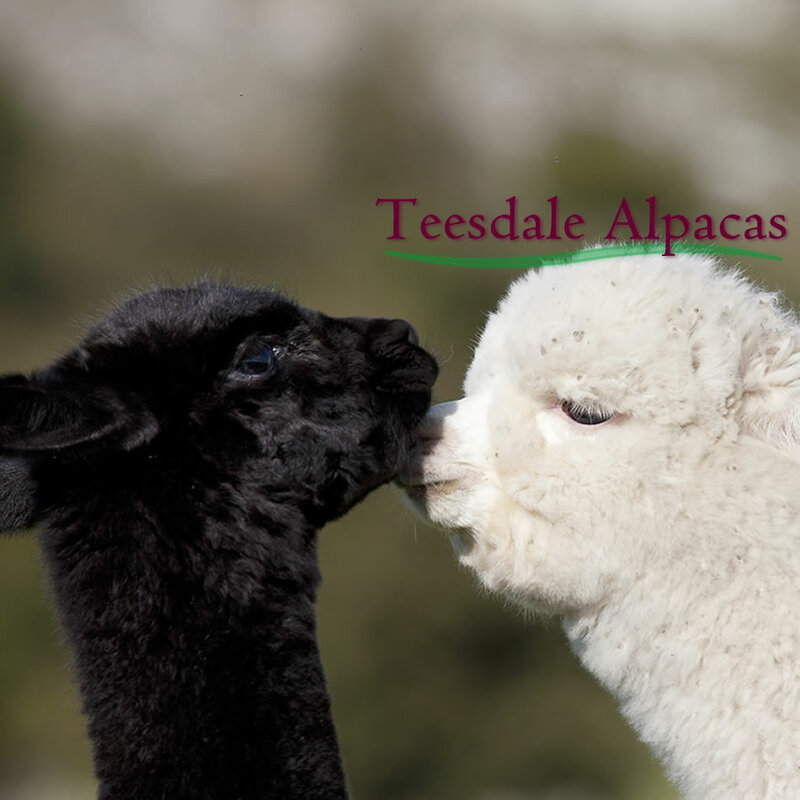 Teesdale Alpacas. All Rights Reserved.